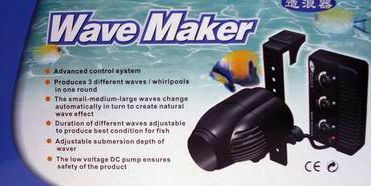 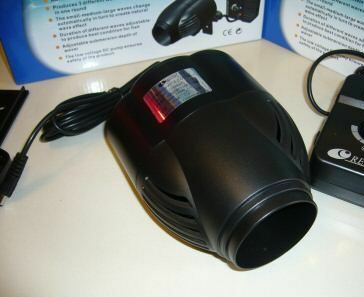 Produces 3 different waves or whirlpools, automatically change, and adjustable timer control. 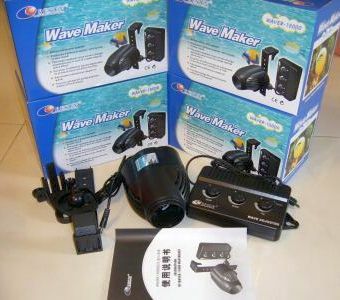 The small-medium-large waves change automatically in turn to recreate natural wave seen in rivers. 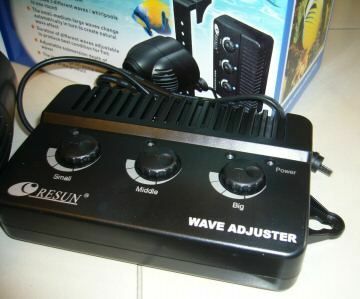 Unique design on the control system,for users to adjust the time on different waves so that best condition for fishes is produced.